The town of Tillsonburg is picturesque! A beautiful place to live and work with plenty of activities to keep you busy through all times of the year. But what do you do when something you can’t see is making you feel sluggish, tired, unproductive or even sick; preventing you from enjoying all the beauty and activities Tillsonburg has to offer? 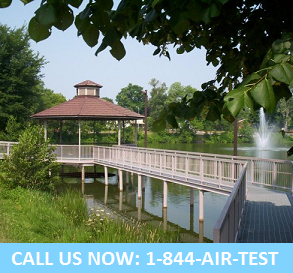 You call the air quality testing experts at Air Quality Solutions. We have have come to be know as your Tillsonburg air quality testing specialists. Our goal is to uncover hidden airborne contaminants within your home or business that may be impacting your well being. So call the Tillsonburg air quality testing experts at Air Quality Solutions and see how a small investment into professional air quality testing can help you breathe a little easier. Let the Tillsonburg air quality testing team at Air Quality Solutions help protect what’s most important to you; your family, home, business, and employees. Call us today to schedule an appointment.